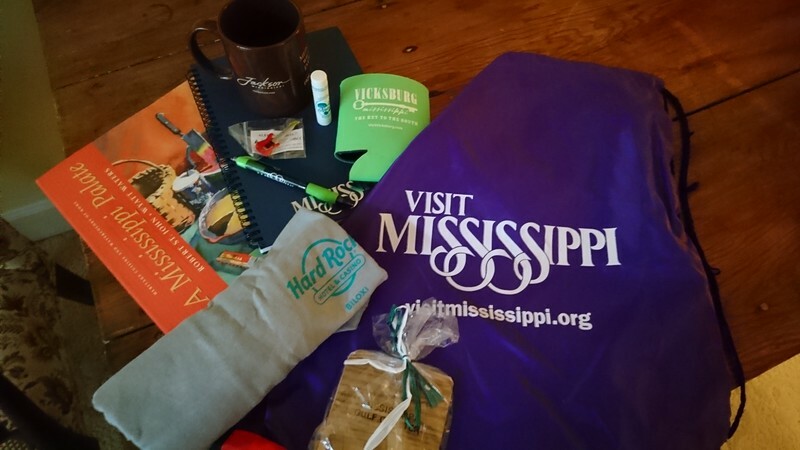 Win a Mississippi Prize Pack! We recently traveled to Mississippi, exploring from the capital of Jackson down to the Gulf Coast. There is still so much to write about from those destinations, but in the meantime, we have souvenirs from along the way that we want to share with you. 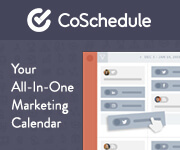 Be sure to check your email to see if you’ve won. If there’s no response within 24 hours, another winner will be selected. 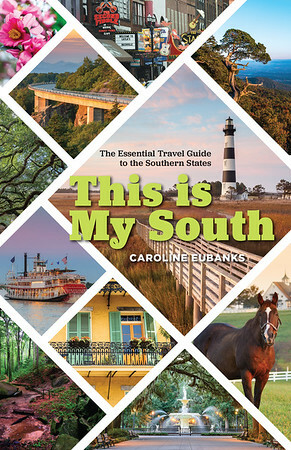 And add yourself to our email list to stay tuned for big news coming from This Is My South!